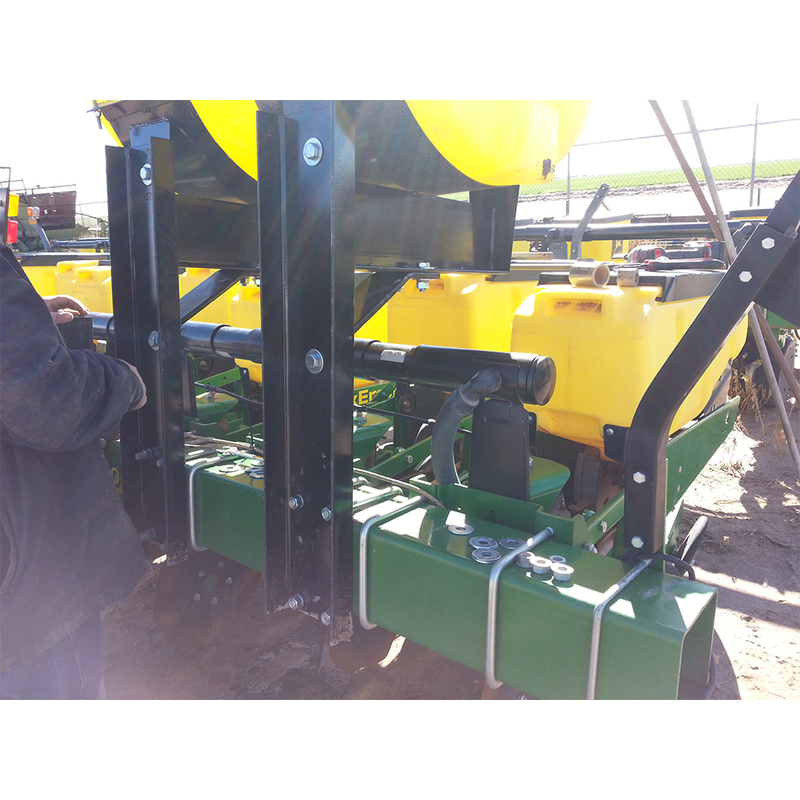 All brackets are designed, prototyped by installing them on the appropriate equipment to ensure a custom fit and then laser cut and powder coated to withstand even the toughest agricultural environments. 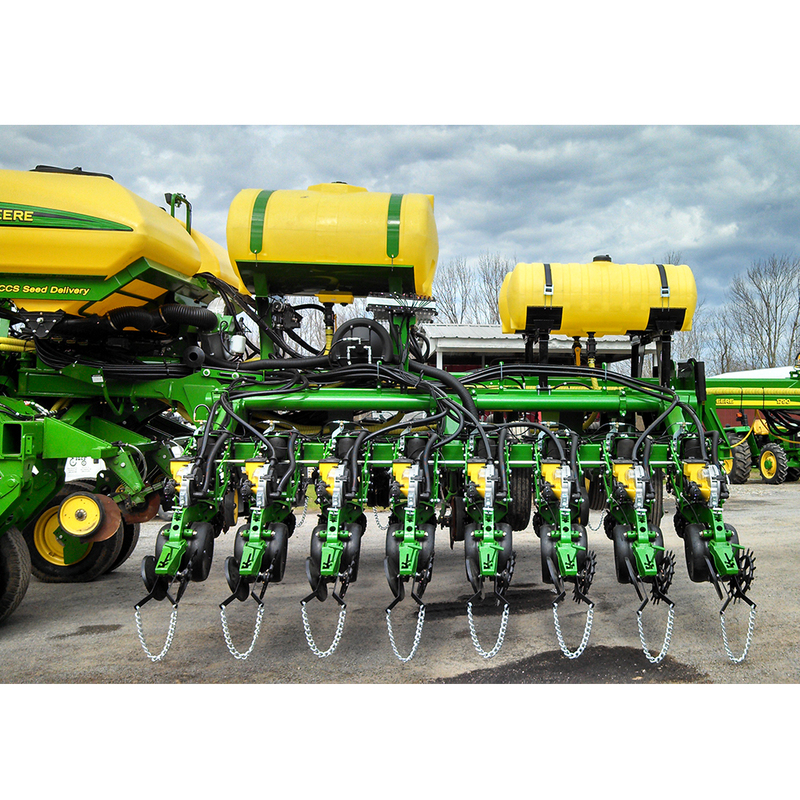 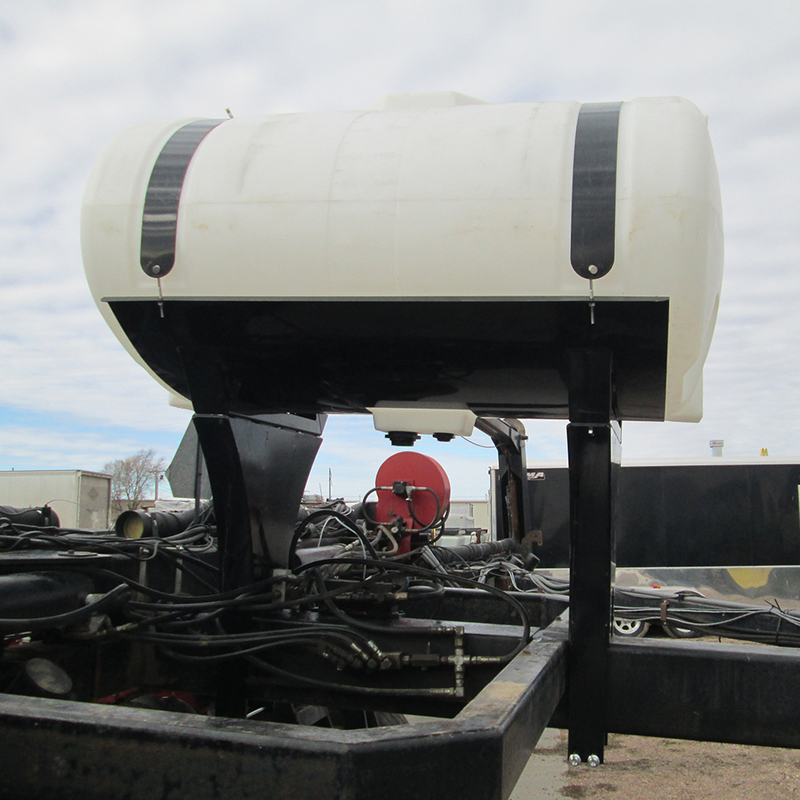 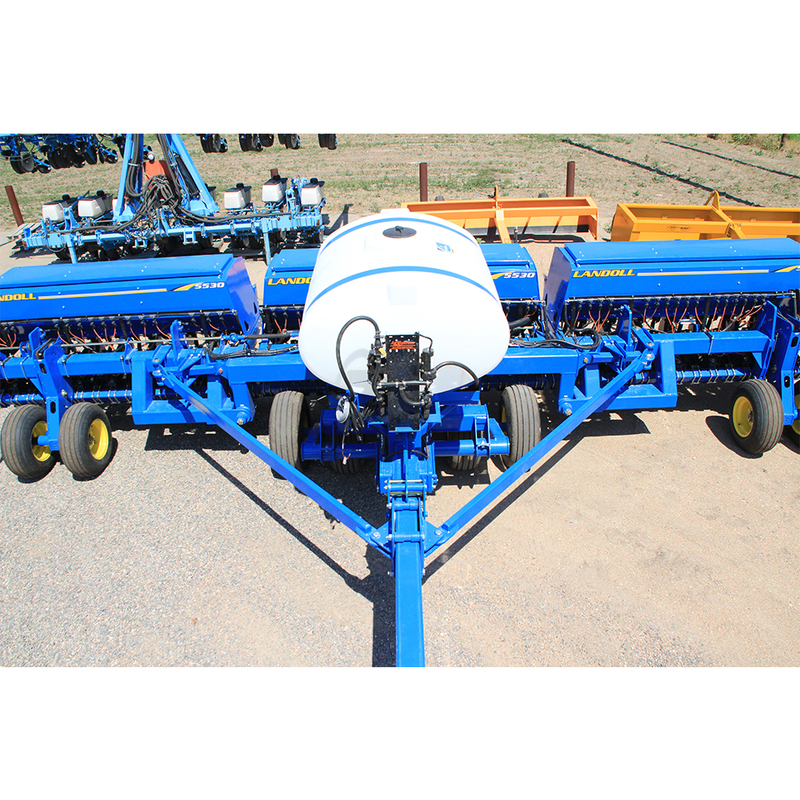 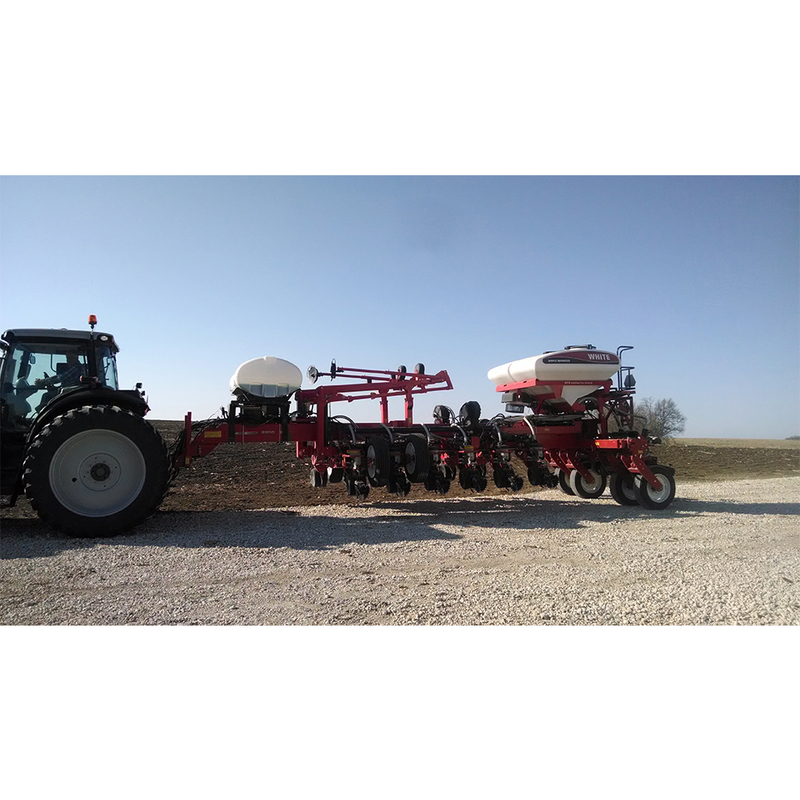 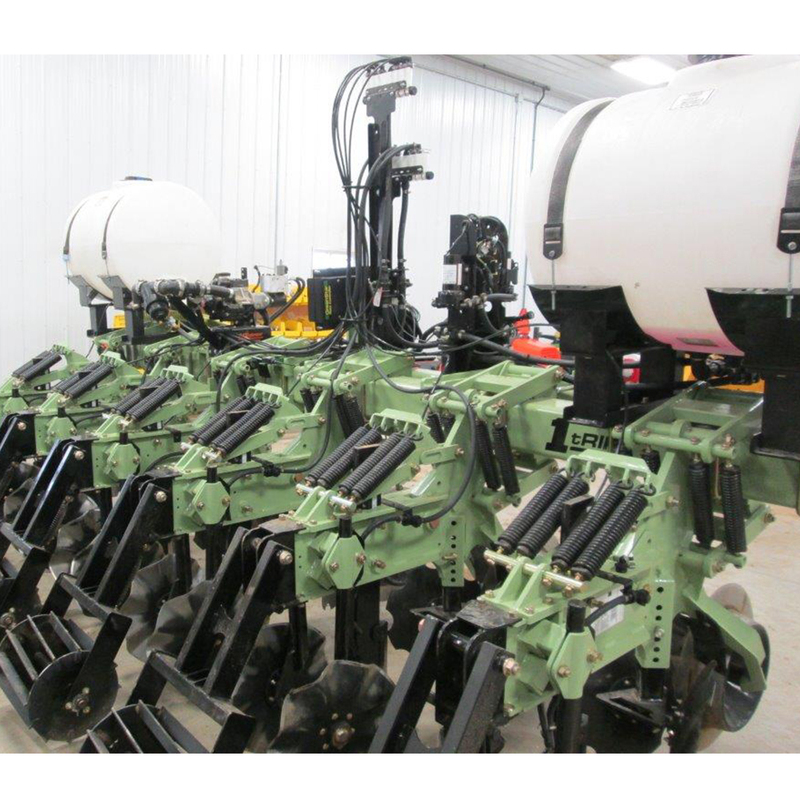 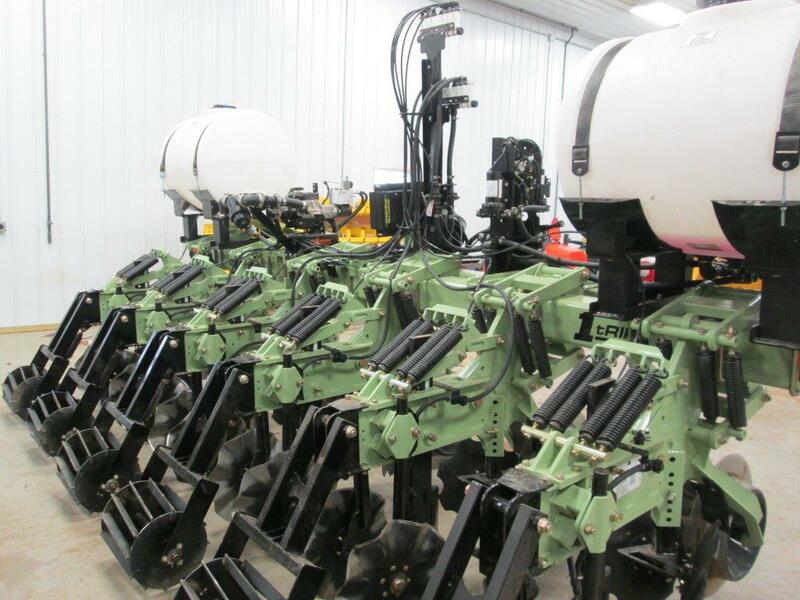 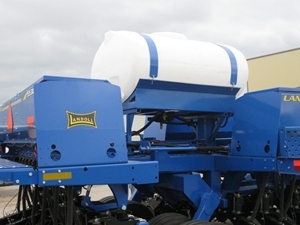 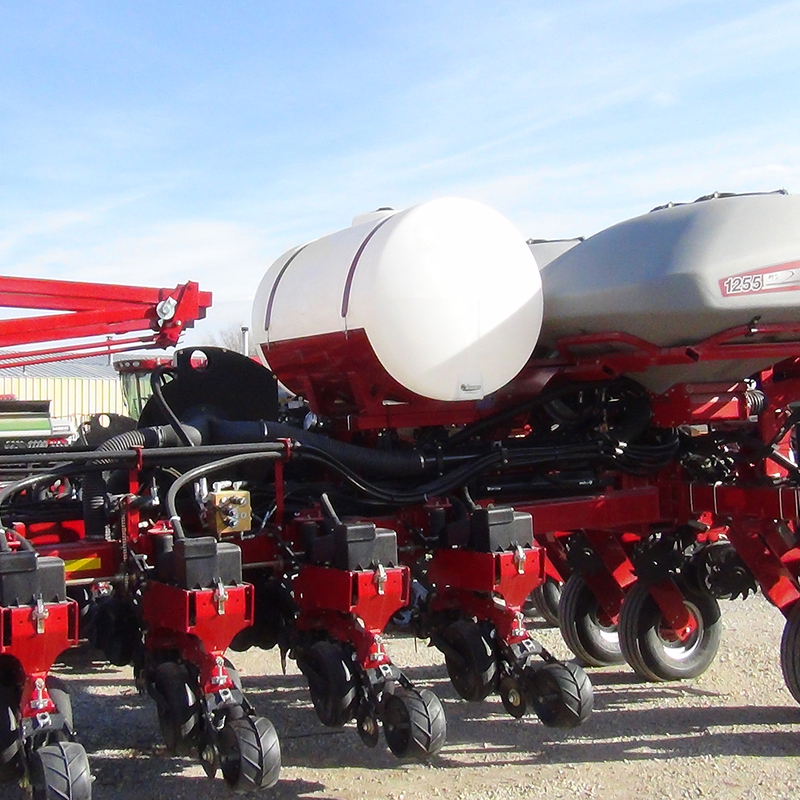 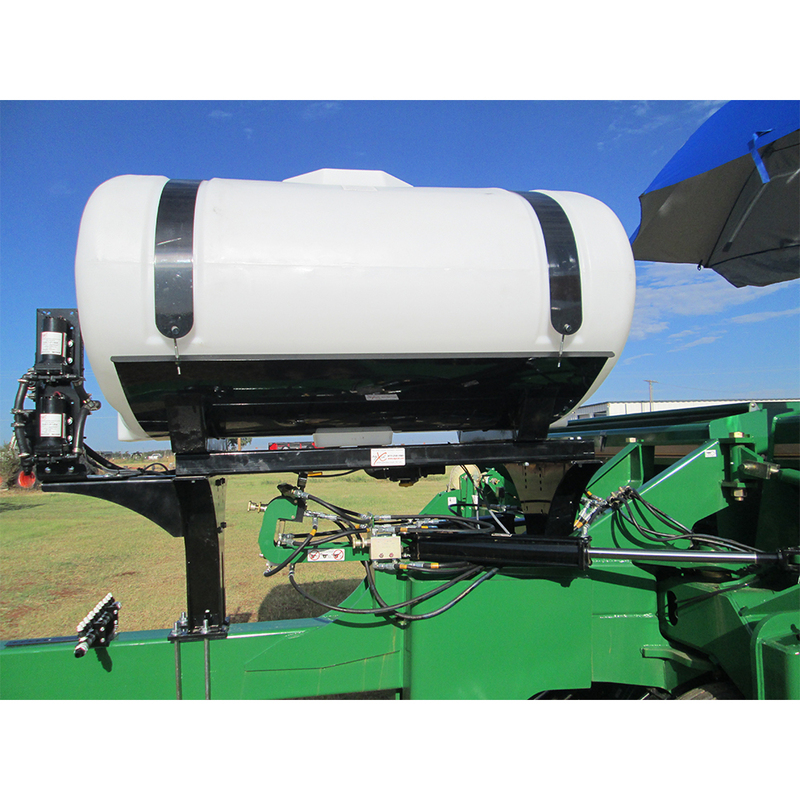 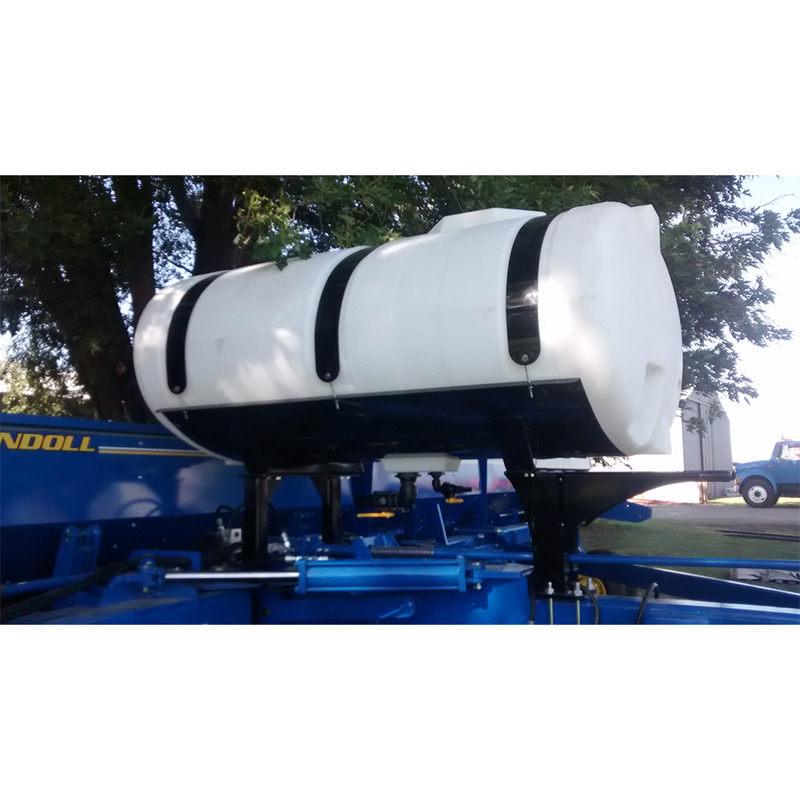 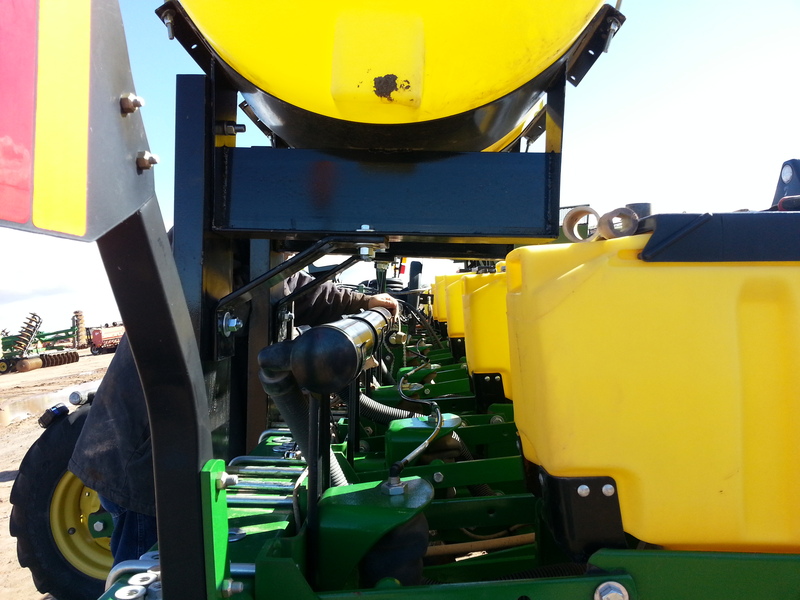 Many of our tank and bracket kits are integrated into our line of AgXcel Precision Liquid Fertilizer System as well. 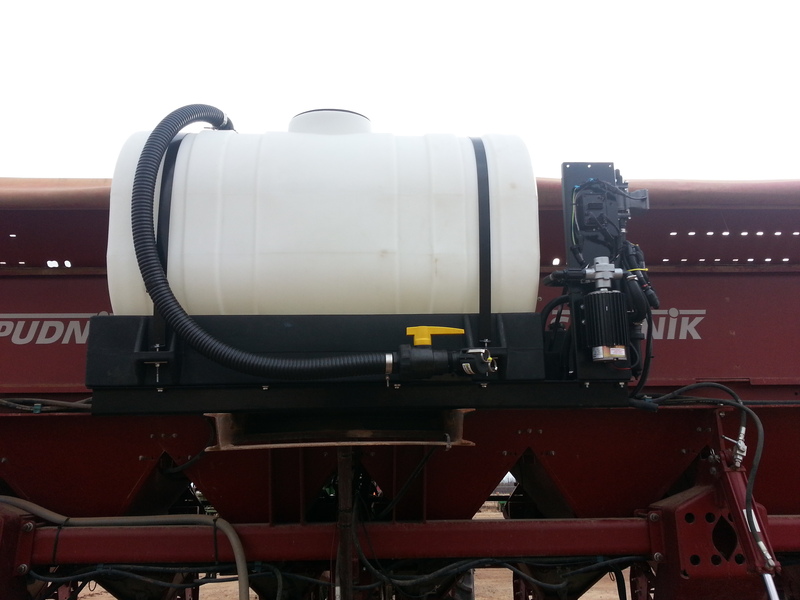 This allows for system isolation and ease of management by allowing all aspects of the fertilizer system to be centralized.